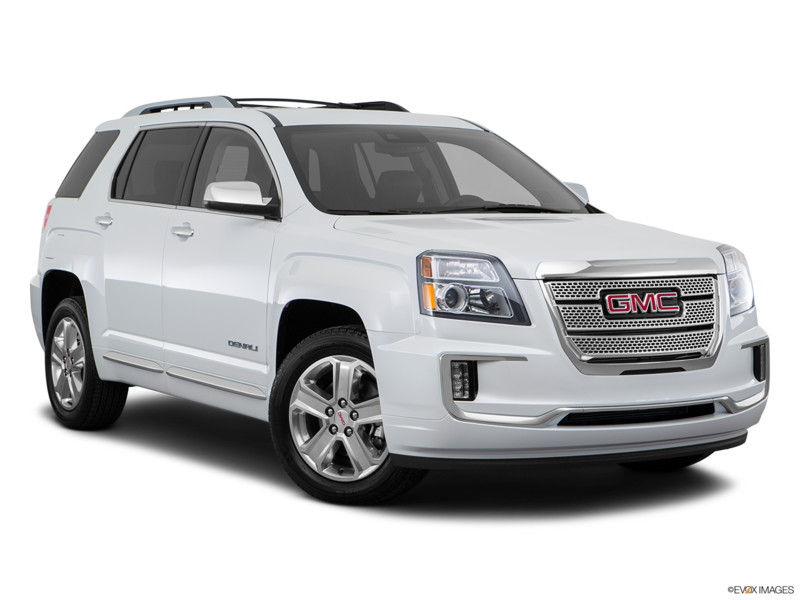 DETAILS Lease is based on the 2016 Terrain SLE-1 FWD. MSRP as equipped is $27,925. Each dealer sets own price. Dealer participation may vary which can result in a higher monthly payment. $3,509 is due at signing. Tax, title, registration and insurance fees are not included. Must finance through captive lender. Available with approved credit. Offer provided by GM Financial. See dealer for details. A charge of 25 cents per mile for mileage over 10000 miles per year will apply.Images are for illustrative purposes only. Offer expires: 8/1/2016.